The former white Dallas police officer who allegedly shot and killed her unarmed black neighbor in his apartment before saying she had entered it by mistake was indicted on a murder charge by a grand jury Friday. 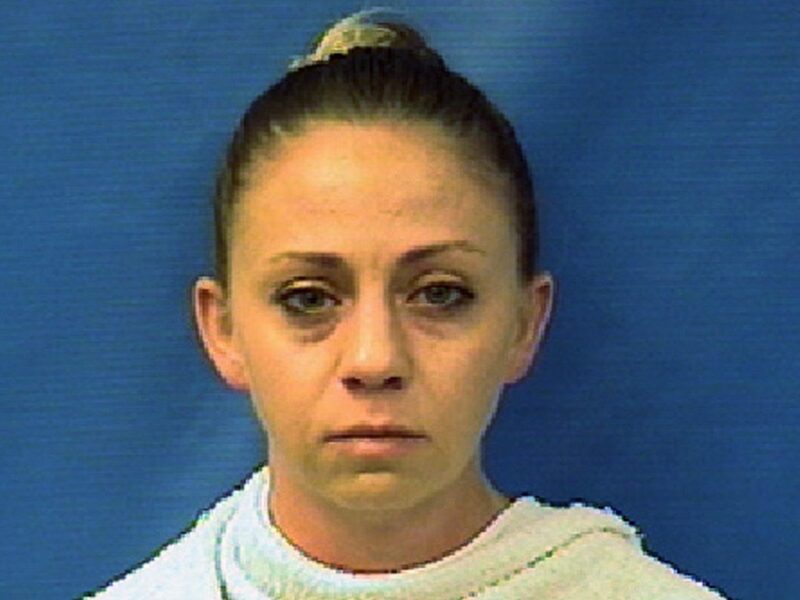 Four-year police veteran Amber Guyger, 30, was originally charged with manslaughter three days after the Sept. 6, slaying of Botham Shem Jean, 26, a native of the Caribbean island of St. Lucia and Dallas accountant. “An affidavit for an arrest warrant says the officer found the door ajar at what she thought was her own apartment. It says it was dark inside, she saw the silhouette of a man, and she gave him orders that he didn’t follow. She told investigators she thought the man was a burglar. The killing set off days of protests by those who questioned why Guyger was not taken into immediate custody and why it took three days before she was charged with manslaughter. Last week, Dallas County District Attorney Faith Johnson told NPR’s Here and Now that she believed that a murder charge against Guyger was appropriate. In a news conference Friday, Johnson denied she had waited too long to seek a murder charge against Guyger. Guyger was fired from the Dallas Police Department almost three weeks after the killing. Jean’s family has filed a lawsuit alleging excessive force. She turned herself in Friday and posted a $200,000 bond. According to the Morning News, Guyger is believed to be only the second Dallas police officer to be indicted for murder in at least 45 years. If convicted, she faces up to life in prison.